The ransom demand arrived one recent morning by email, after about a dozen guests were locked out of their rooms at the lakeside Alpine hotel in Austria. The electronic key system at the picturesque Romantik Seehotel Jaegerwirt had been infiltrated, and the hotel was locked out of its own computer system, leaving guests stranded in the lobby, causing confusion and panic. 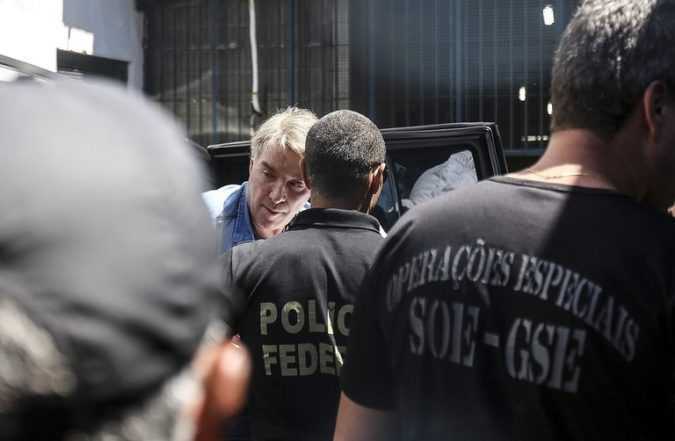 RIO DE JANEIRO — Eike Batista, the fugitive oil-and-mining tycoon wanted in connection with Brazil’s far-reaching corruption investigation, flew home from New York on Monday and surrendered to the police, who placed him temporarily in a notoriously overcrowded prison. 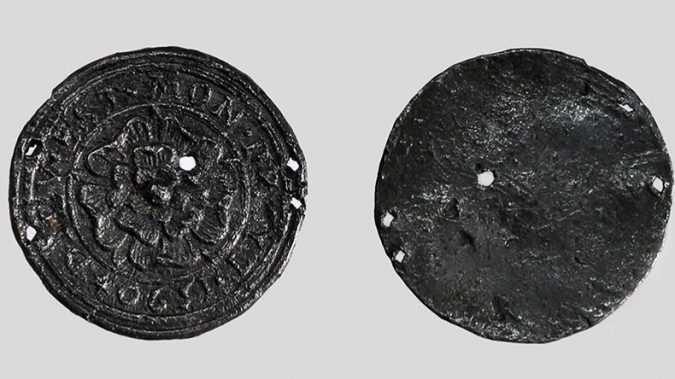 The locket, made of tin and lead, is some 5cm in diameter and bears the Tudor rose on its front – a typical feature of the English monarchy which is a white and red rose juxtaposition representing the merger of the two warring houses of York and Lancaster in the 15th century after a protracted conflict. 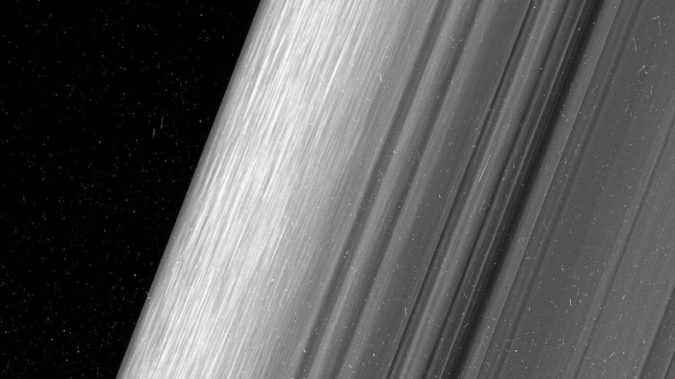 Features in the outer parts of the planet’s main rings can be seen in more detail in the new images than in any previous study, including “straw” and “propellers” features, formed when ring particles clump together and small moonlets become embedded. The barking mad outburst came during Ahmed-Sheikh’s intervention on US President Donald Trump’s immigration policy, which bans people from seven Muslim majority nations from entering the US. 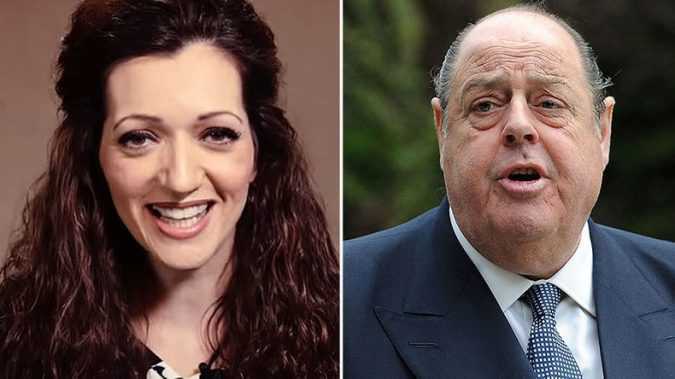 Ahmed-Sheikh raised the issue with Speaker John Bercow and told the House of Commons: “I understand that Sir Nicholas, who has always afforded me courtesy and respect, was making sort of ‘woof woof’-sounding noises to what I was saying, which I find of course extremely disrespectful. 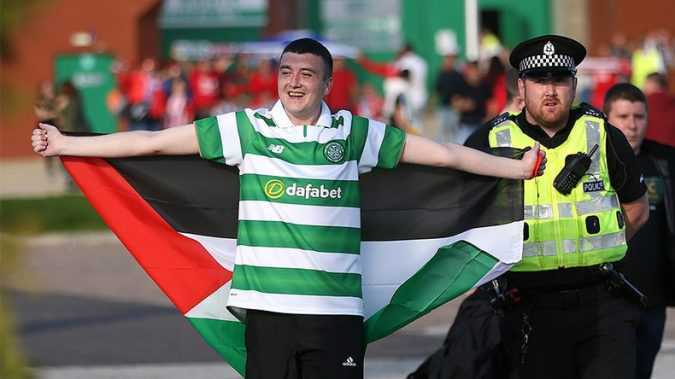 Although European football’s governing body UEFA forbids political displays at football matches, in August Celtic fans went on to fly a mass of Palestinian flags during the first leg of their Champions League play-off match against Israeli team Hapoel Be’er Sheva. 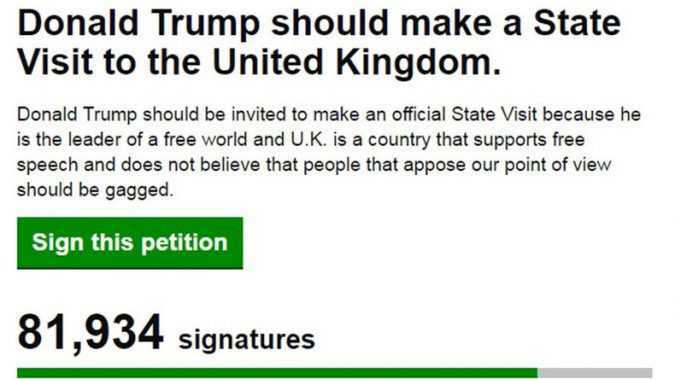 The petition, which is riddled with spelling mistakes, argues that US President Donald Trump should be allowed to make a state visit to the UK because “he is a leader of a free world. According to the latest research by the state-run VTSIOM polling agency, 47 percent of Russians currently see nothing offensive in the practice of Muslim girls wearing hijabs in schools (compared to 35 percent in 2012). 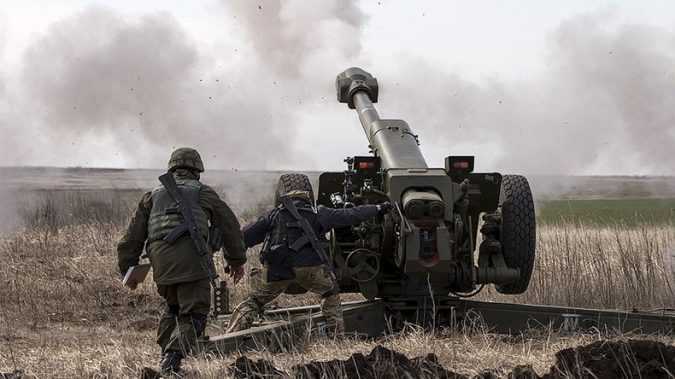 MOSCOW The Kremlin on Tuesday accused Ukrainian-backed forces of undermining a peace deal over eastern Ukraine by launching an attack there on pro-Russian rebels the previous day. 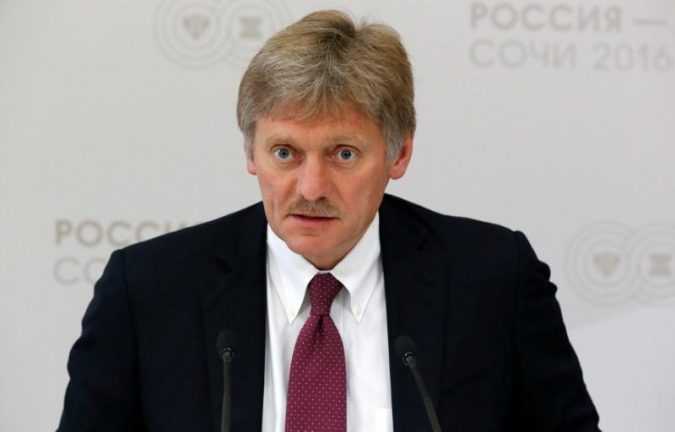 On a conference call with reporters, Kremlin spokesman Dmitry Peskov said Russia was extremely concerned by the incident, which he said undermined efforts to implement the Minsk peace accords.